This exhibition is an excellent opportunity to explore the artist’s creative processes in all its forms, study Picasso as a public figure and learn more about his personal relationships with his family and friends. It brings together some 500 works and incredible archive documents. 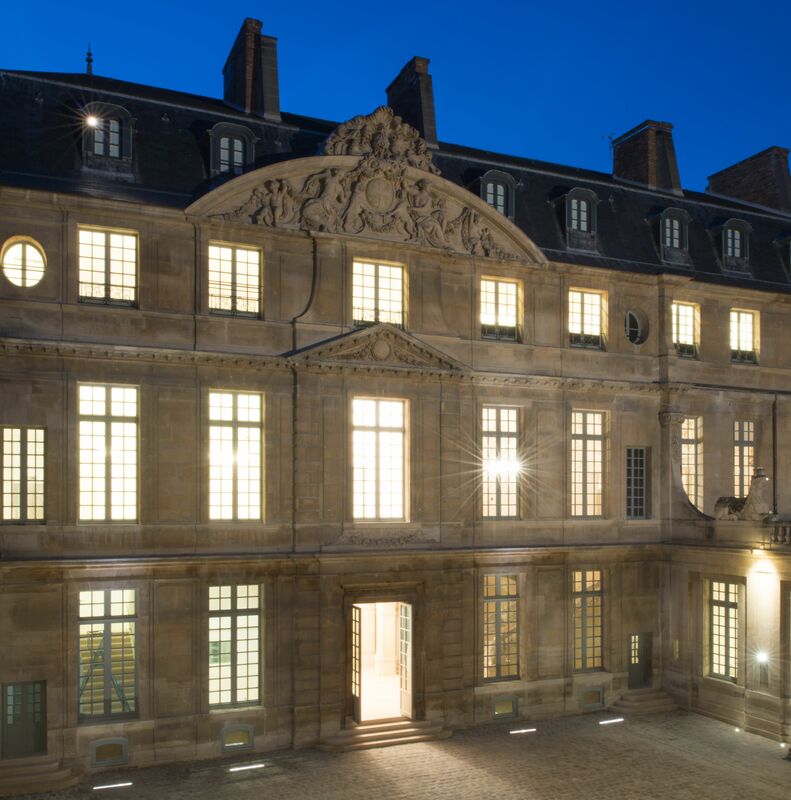 Since 1985, the Musée national Picasso-Paris has been housed in the heart of historic Paris, in the sumptuous 17th century architecture of the Hôtel Salé in the famous Marais district. The Musée national Picasso-Paris is the world’s largest public collection of Pablo Picasso’s work. It includes more than 5,000 works by the artists and almost 200,000 personal archive documents. The museum’s quality and diversity allows you to explore the entirety of the works painted, sculpted, engraved and drawn by Picasso. The Musée national Picasso-Paris is located in the famous Marais district.